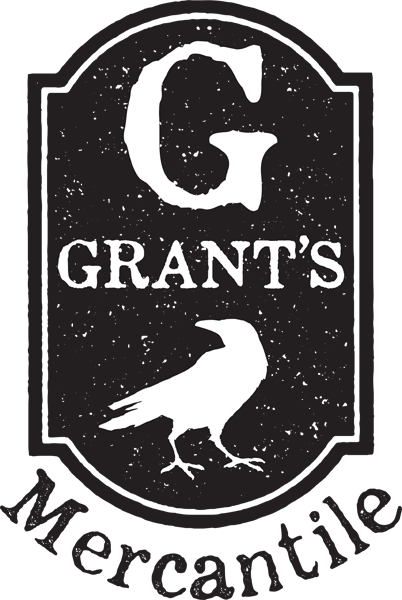 In a 200 year old red barn located behind Penn Alps & Spruce Forest Artisan Village, Grant's Mercantile is life and style gifts for every occasion! With a heavy emphasis on kitchen & dining, we also have a wide array of gourmet foods, beer, wine, jewelry and accessories, textiles and home decor. Stop in soon to mercantile your style!